The Principals of Cummins Cederberg served as project manager and senior engineers for the Town of Hillsboro Beach providing beach management services. 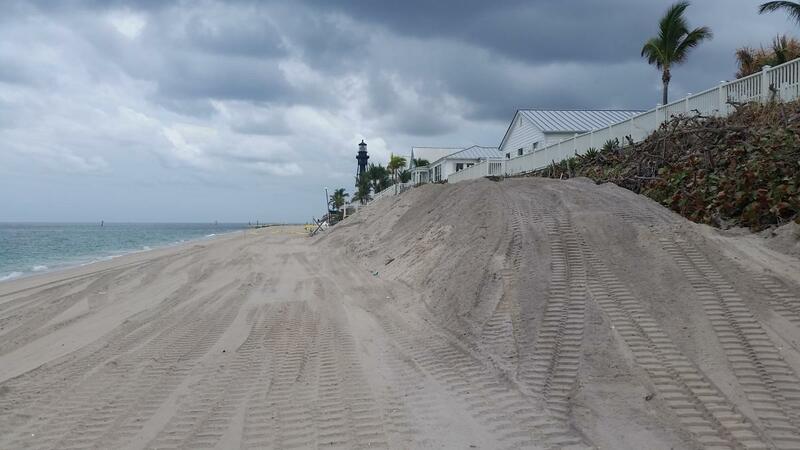 Hillsboro Beach experiences significant erosion in certain areas due to the downdrift impacts of coastal structures further north. Services included wave and sediment transport analyses, permitting, marine resources, engineering design, geotechnical studies, and construction administration. A long term beach management plan was prepared for the Town to better manage the beach. An interim truck haul project was performed as a project of opportunity based on locally available sand, to temporarily reduce impacts in the area with the highest erosion rates. 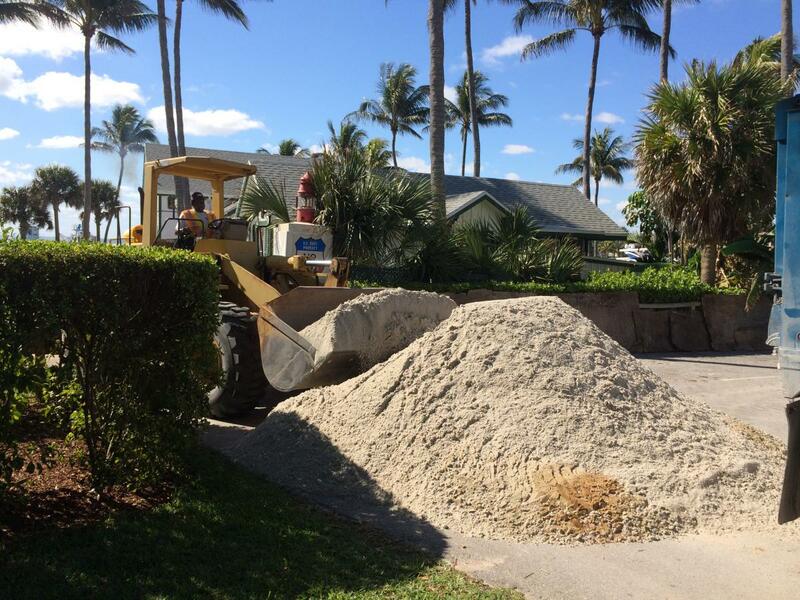 This included significant logistical coordination due to limited beach access. 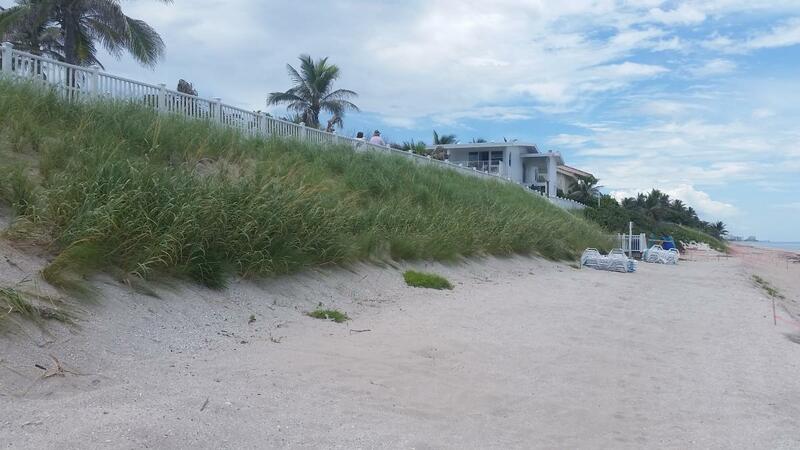 Sand was hauled by trucks to an upland staging area and transported to the beach through an upscale residential area via a conveyor system. 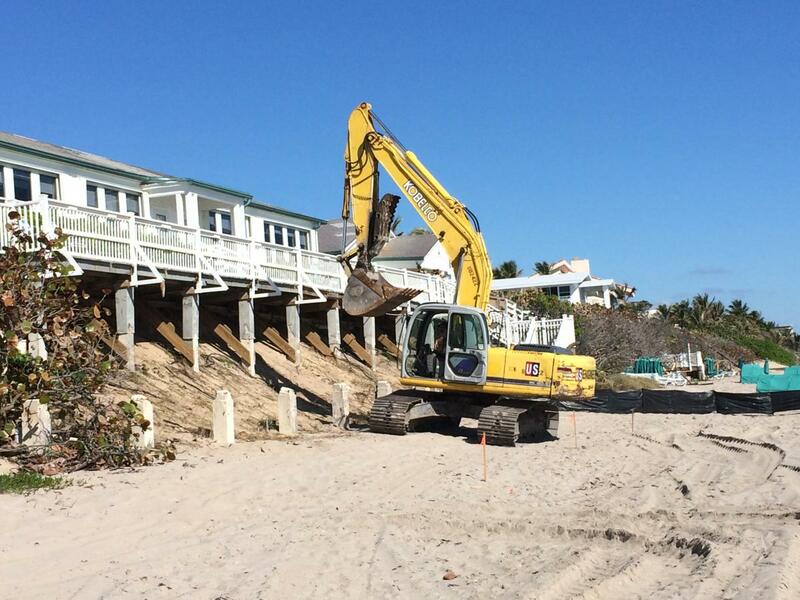 To restore a larger segment of the beach, a 375,000 cy beach nourishment project was planned, designed and permitted. The project required extensive coordination and negotiations with environmental permitting agencies due to the presence of nearshore marine resources. 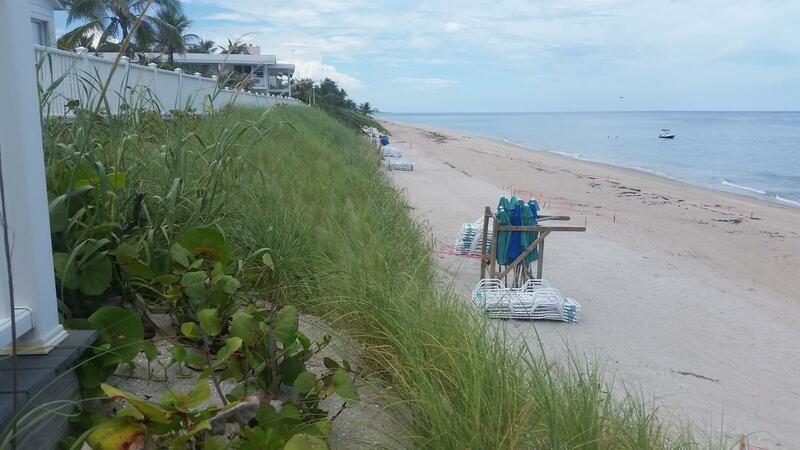 In addition, the project was the first permitted following the impacts of the Segment 2 beach nourishment project in Broward County. Therefore extensive analysis and documentation was required to obtain regulatory approval. 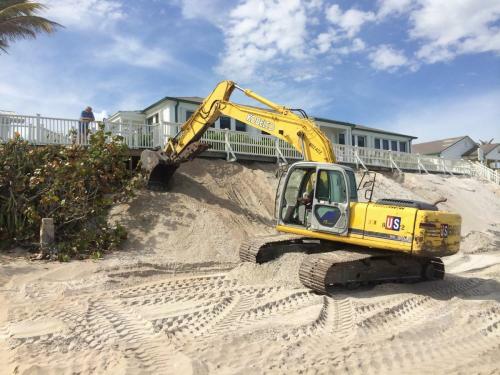 Specifically, sediment transport analyses were conducted to estimate sand movement during both storm and long-term conditions to ensure excessive amounts of sand would not migrate to the reef areas. Sand for the project was dredged offshore and pumped to shore via an innovative combination of submerged and floating pipeline to prevent damage to reefs. The project was ultimately constructed in 2011.